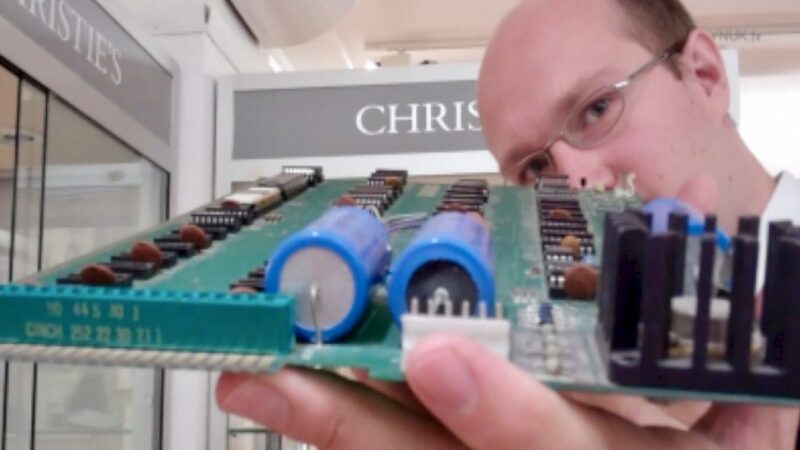 The computer meant to be one of the most popular items to sell but didn’t quite make the mark. The Apple brand is the most popular in the world. 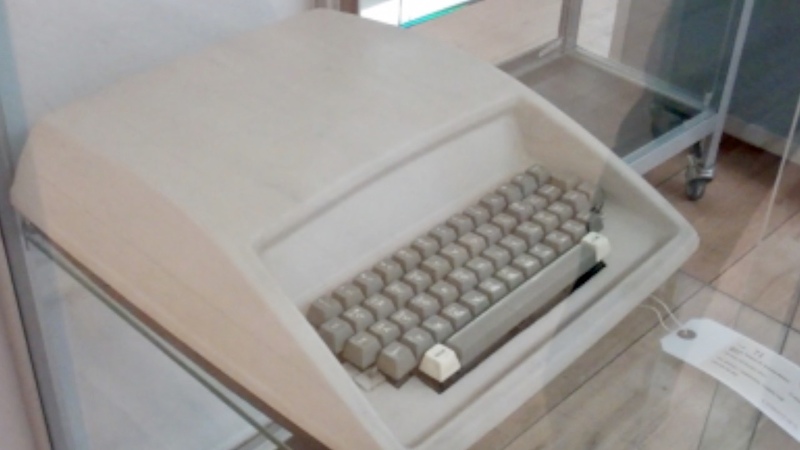 Apple 1976 first model listed to fetch between £50,000 and £80,000. Christie’s in South Kensington given the commission to auction the rare original item. Bidding started robustly but the money offered not enough to make a sale. 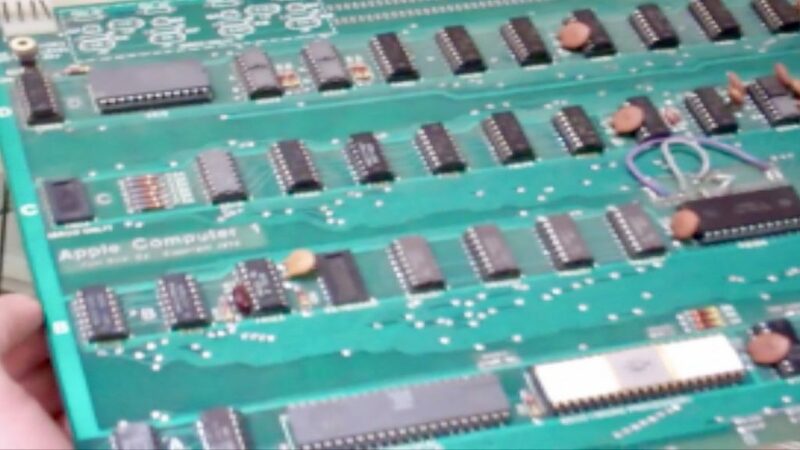 YNUKtv went to the auction rooms to find the Apple-1 on display before the sale.